Hey guys...what do you make of this? 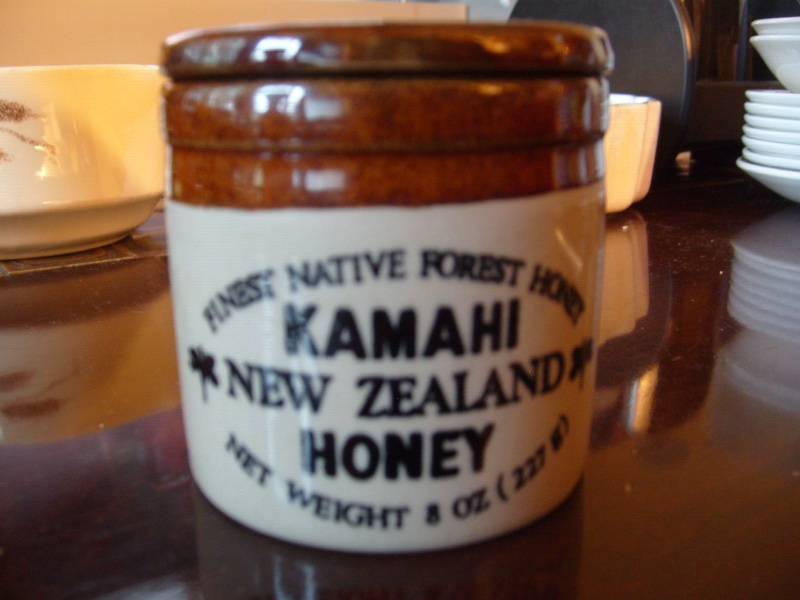 Nothing on the base...as a newbie, it gives a Temuka-feel but I've googled the Kamahi Honey and all I'm getting is trademe sales. I think it's pretty cool. Not a fan of Winnie the Pooh but it's pretty cool. 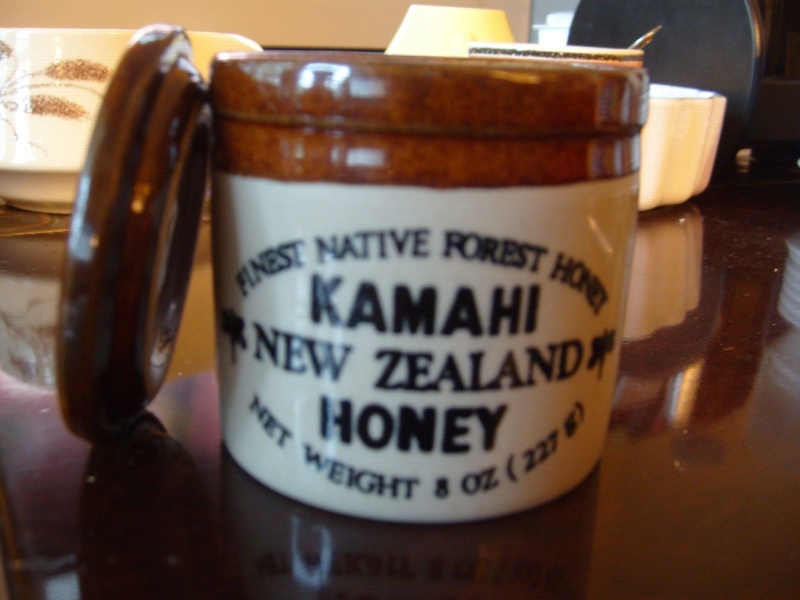 Any information on these would be appreciated.